Sassy Salutations With Banner Blast Birthday – Stampin’ Up! I’m loving the Banner Blast stamp set, Banner Punch and Sweet Sorbet DSP that are three of Stampin’ Up!’s Sale-a-bration items this year. I couldn’t resist using them for the Mojo Monday #338 sketch, the little banners fit perfectly! Language of Love and Hearts a Flutter Love Card – Stampin’ Up! I used the Language of Love, Hearts a Flutter and Banner Blast stamp sets from Stampin’ Up! to create a little love card to share with you today. My card design was inspired by Freshly Made Sketches #121. Banner Blast Make a Cake Card – Stampin’ Up! I used the Sale-a-bration Banner Blast stamp set along with the Make a Cake, Remembering Your Birthday and Yippee-Skippee stamp sets from Stampin’ Up! to create my card to share with you today. My card design was inspired by Seize the Sketch #12 and CAS-UAL Fridays CFC127. Papillon Potpourri With a Little Gold Vellum – Stampin’ Up! I used the Papillon Potpourri and Banner Blast stamp sets from Stampin’ Up! to create my card share for today. I made this card for the Stamping & Blogging SB40 Sketch Challenge this week. Be sure to check out what the other Design Team Members made with this sketch too, links to their blogs are below. 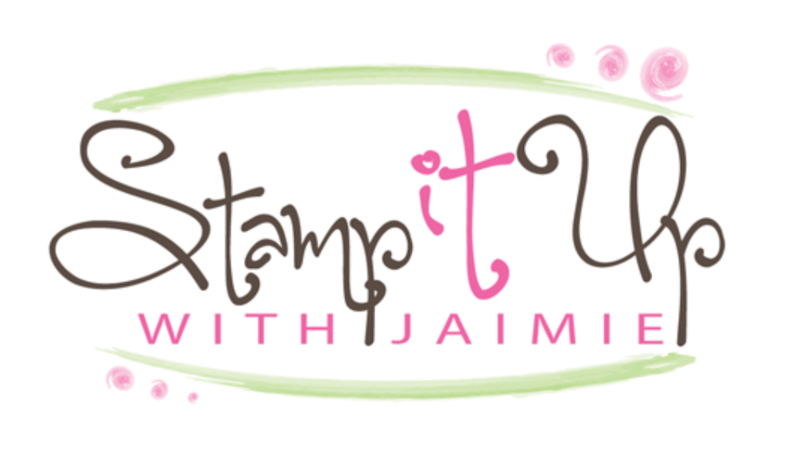 Banner Blast with Sassy Salutations – Stampin’ Up! I used one of the new Stampin’ Up! Sale-a-bration stamp sets called Banner Blast along with Sassy Salutations to create a birthday card for Mojo Monday 324 to share with you today. I also used some of the new Fresh Prints DSP Stack from the 2014 Occasions Catalog, I’m loving all of the new Designer Series Paper! So many pretty colors and prints. 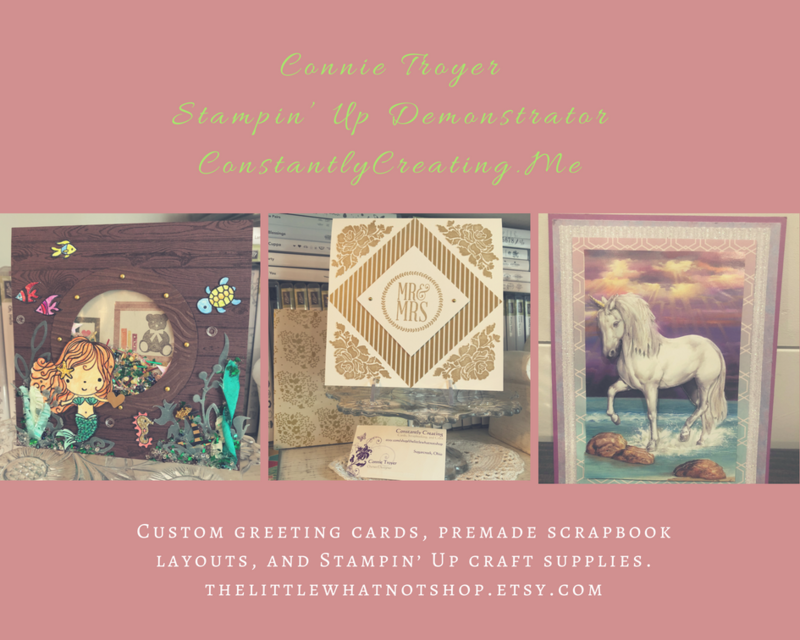 So Very Grateful & Banner Blast Sneak Peeks – Stampin’ Up! Today I’m sharing a card that I made with a few new stamp sets from Stampin’ Up!’s upcoming Occasions Catalog and Sale-a-bration brochure. The little heart banner is from the Sale-a-bration Banner Blast stamp set and it’s got a matching Banner Punch and the flower images are from the So Very Grateful stamp set from the 2014 Occasions Catalog. My card design was inspired by the Split Coast Stampers SC466 sketch and the colors were inspired by the Hand Stamped Sentiments #174 colors.